Susan is Editor-in-chief of Sh’ma Now. 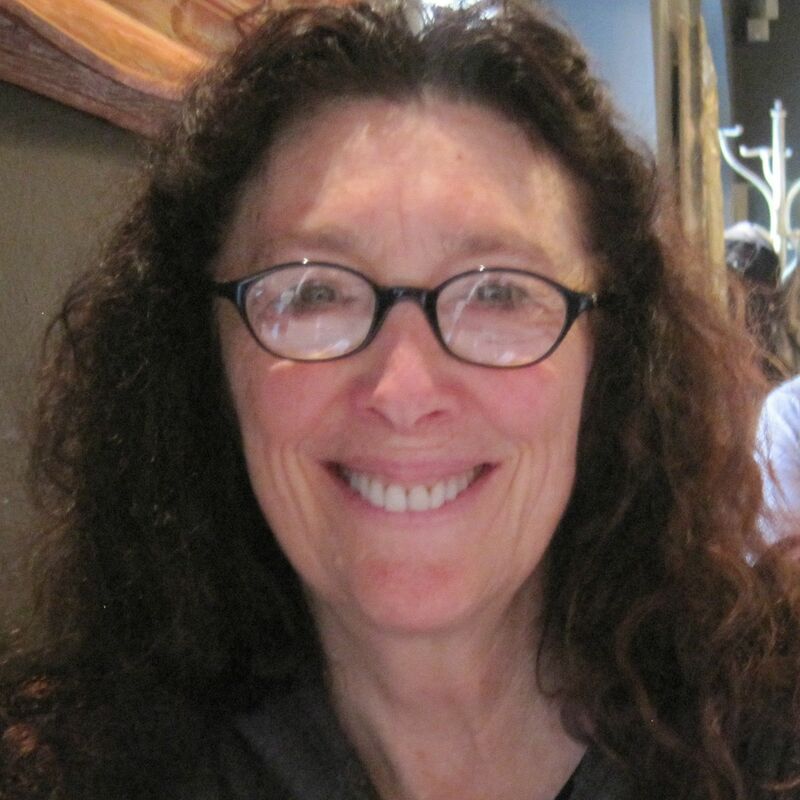 She is also Editor of two landmark Jewish anthologies, Celebrating the New Moon: A Rosh Chodesh Anthology (Jason Aronson Publishers) and A Heart of Wisdom: Making the Jewish Journey from Midlife through the Elder Years (Jewish Lights Publishing). Her writing has been included in several anthologies including Praise Her Works: Conversations With Biblical Women and The Women’s Passover Companion: Women’s Reflections on the Festival of Freedom. Susan is a board member of the Jewish Studio Project, based in Berkeley where she lives. For the past 49 years, readers have turned to Sh’ma to find the widest range of voices in conversation about difficult issues. During that time, as diverse as our themes have been, all of our issues have had one thing in common: They have been published in print, as a stand-alone journal, and since 2015 as an insert in the Forward. With the Forward’s recent decision to cease print publication, this issue — our 746th since the journal’s founding in May, 1970 — will be the final print edition; going forward, Sh’ma will become a digital-only journal. We will continue to publish a printable PDF each month and to post essays and our simulated Talmud page, NiSh’ma, on line. And we will continue to communicate with you via eblasts — so stay in touch with us (Forward.com/shma-signup). I’ve never been one for following commandments strictly — without some personal adjustment — especially those that prescribe emotional states. Though I observe the laws of kashrut and have only recently relaxed my notion of Shabbat, I recoil from the implied obligation to be happy — as suggested in the Mishnah in reference to the month of Adar (“Mi sh’nichnas Adar, marbim b’simcha,” “When Adar arrives, we (make) much joy”). Please share this current edition of Sh'ma Now, a plurality of voices engaging with matters critical to contemporary Judaism.